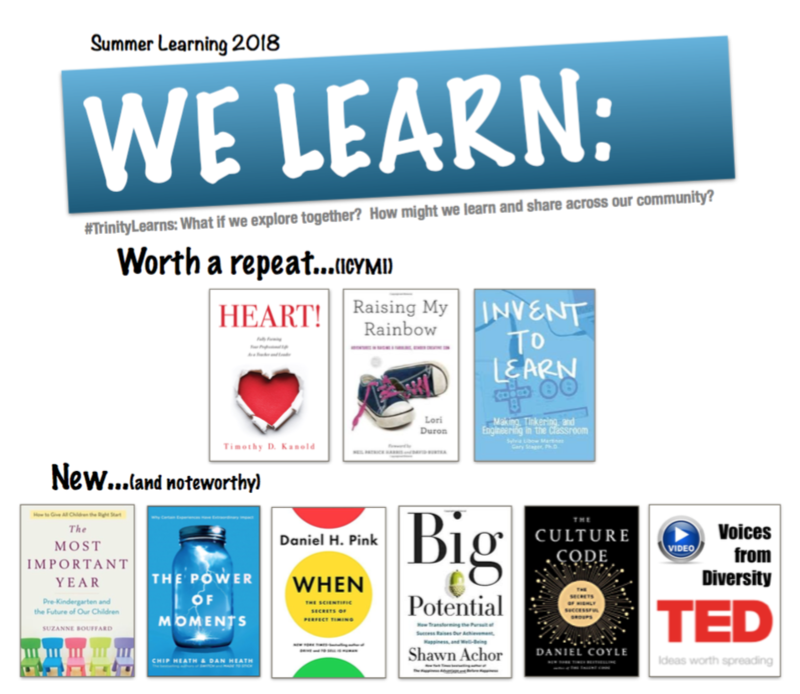 Select a book or viewing channel and indicate your choice by completing the 2018 Summer Learning form. Please declare your choice no later than April 20, 2018. Our group decided that this quotation summed up the point of this book and it especially spoke to us as educators. All of us loved how much this book applied to our teaching and personal lives. Several of us mentioned how we highlighted more and took more notes from this book than we have from any other that we have read. Chapter 3, What’s Love Got to Do With It?